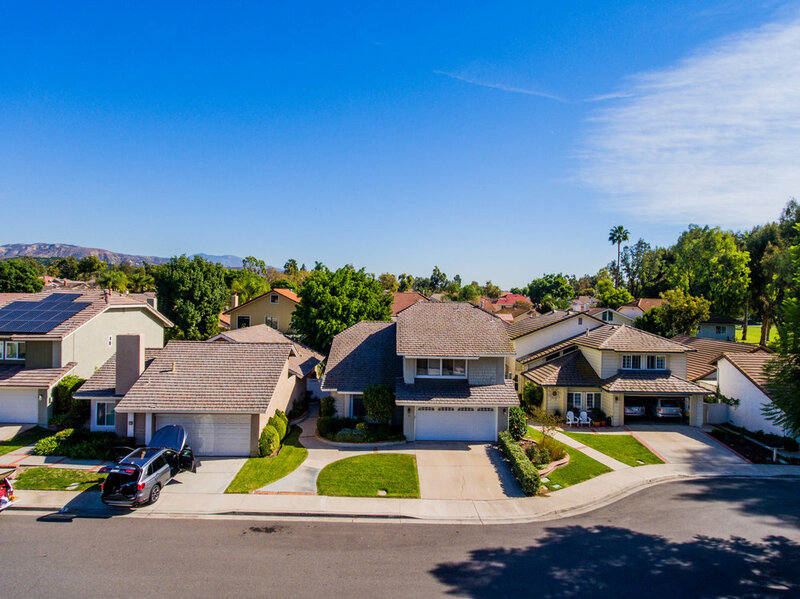 Desirable cul-de-sac location in the heart of Irvine's Popular Northwood Community! This 4 bedroom single family home comes with a large private yard just steps away from Santiago Hills Elementary School. 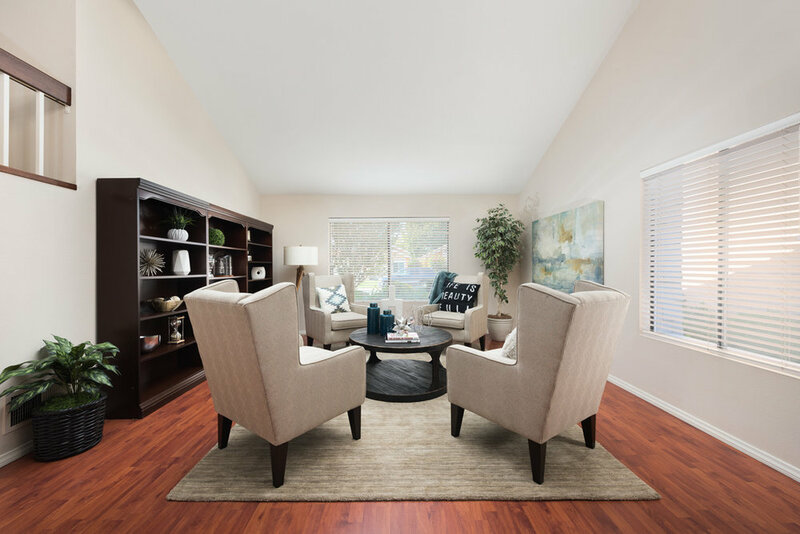 This Park Paseo, popular and tastefully upgraded, floor plan offers a large living room with large open windows that bring in plenty of natural light. 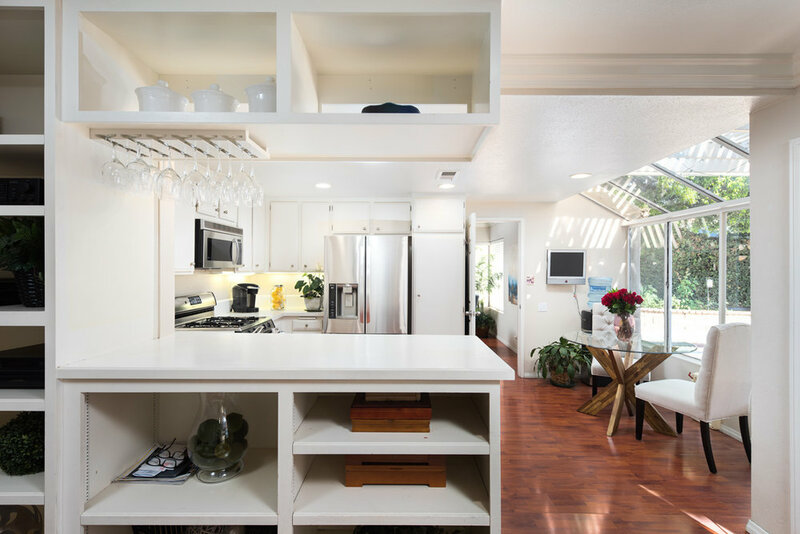 There is a separate formal dining room and the lovely kitchen glass widows open to the ceiling and the backyard. 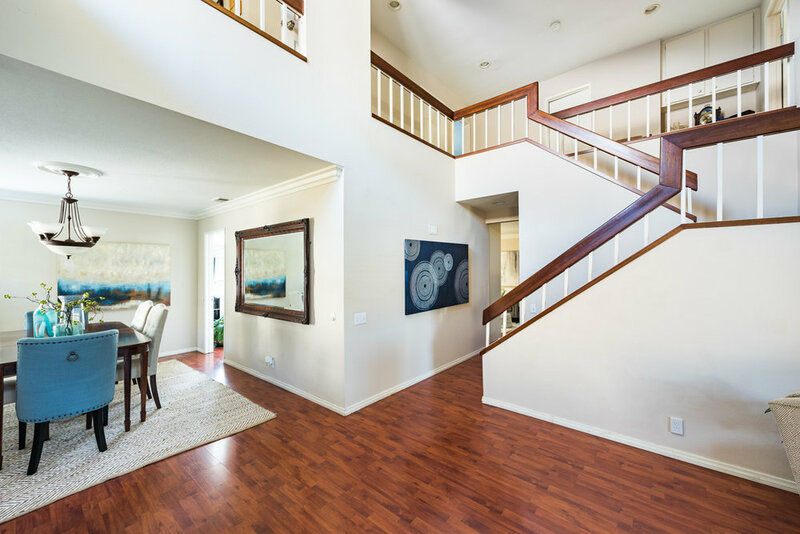 Along with fresh paint throughout, downstairs you will find wood flooring. Use the sitting area next to the kitchen to enjoy evening relaxing with a built-in bar area and fireplace. 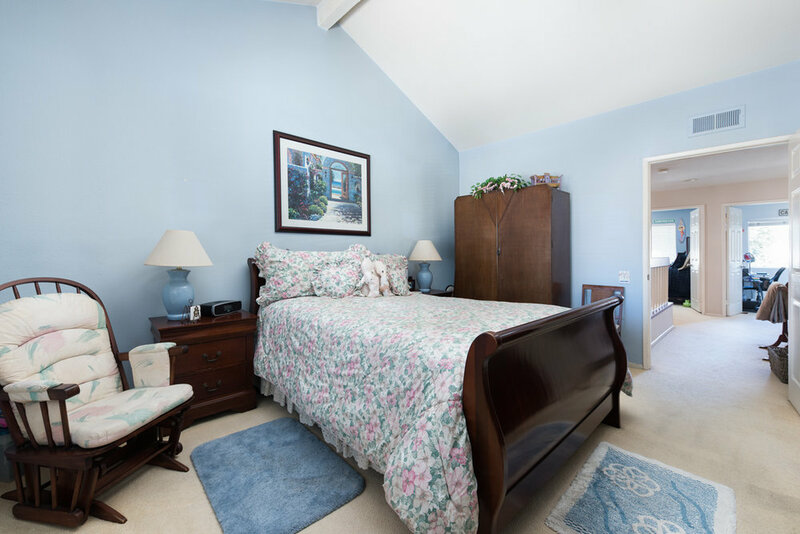 Located upstairs is the large master suite with a large walk-in closet and master bath. 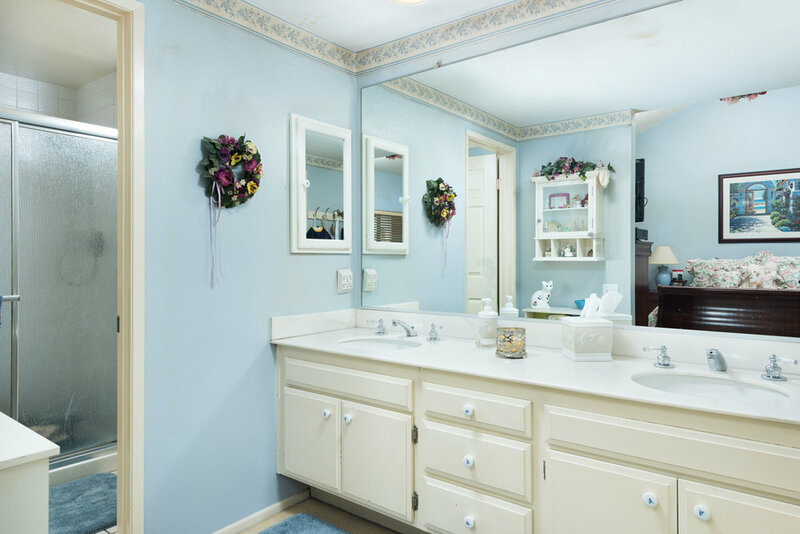 In addition to the full bath upstairs are 3 additional bedrooms. The 4th bedroom can be also used as a loft, library and/or office. It comes with built-in bookshelves and opens to the downstairs. The beautiful front and backyard have mature trees and the private backyard has a lovely sitting area with fire pit and covered patio. The spacious 2 car garage has storage and a private driveway. The newly renovated community club house is just minutes away as well as neighborhood parks. 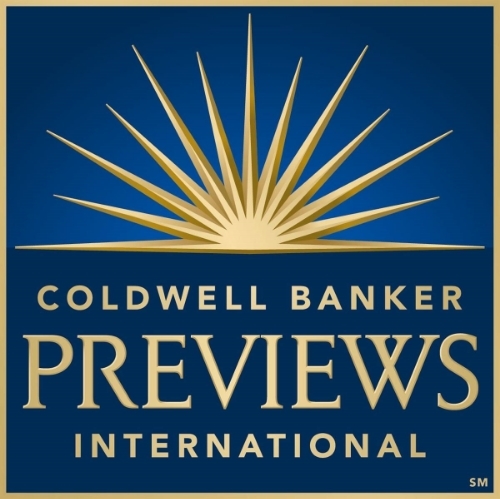 This home is also ideally located in award-winning Irvine Northwood High School district. Close to shopping, entertainment and the OC lifestyle, Newport Beach is only 20 minutes away! Please feel free to share this custom property website - www.9CampaneroWest.com - with others who may be interested in making this their home.